Who exactly is Kate Boy? 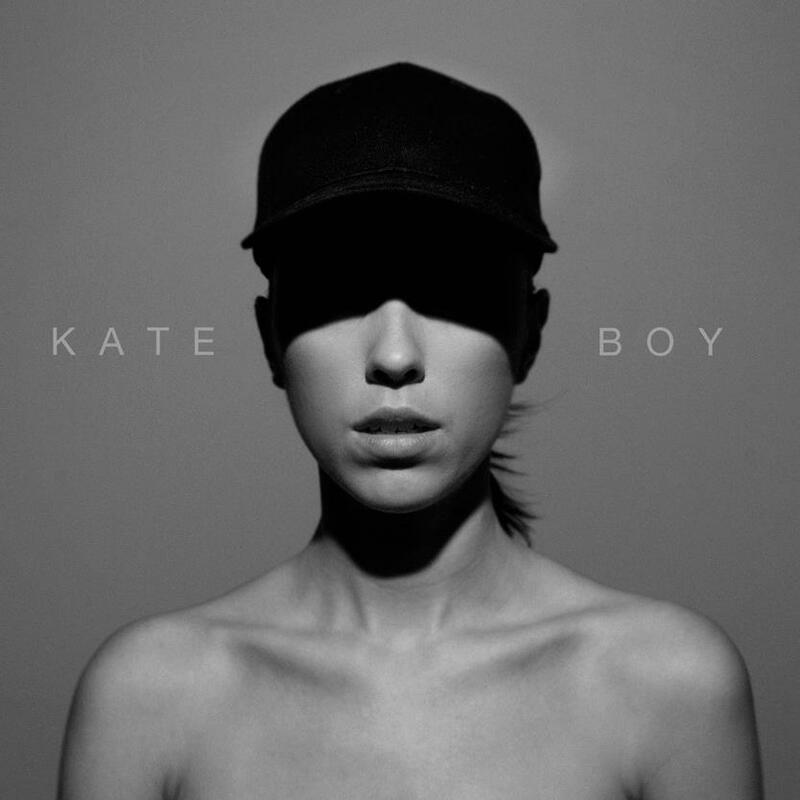 Despite the group having four members who collectively write, produce and perform their music, Kate Boy is actually an androgynous fifth member, a personification of the band's collective creative spirit. However they make music, the results are spectacular. Peter Gabriel and Kate Bush have been cited as their key influences and there's certainly a progressive sense of experimentation and ethereal wonder with their sound. Inspired by the long winters of their Swedish homeland, this is dark and dramatic electro pop, similar to the likes of When Saints Go Machine or Niki & The Dove. At the very least, with the title track of 'Northern Lights', the group's debut EP, they've delivered the best bassline of 2013 so far, all dry and percussive juxtaposed with the sensual vocal. Second track In Your Eyes follows a similar theme, slowly building towards its punchy chorus. "Everything we touch turns to gold", sings front-woman Kate Akhurst on Northern Lights. So far, so true. Listen: The 'Northern Lights' EP is available now.